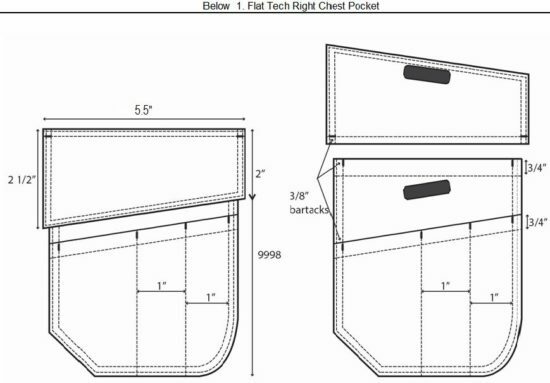 A garment tech pack is a document that contains the assembly instructions of your design. It is one of, if not the most important document needed to manufacture your product! A thorough and accurate tech pack is essential; the more detailed your tech packs are the fewer problems will occur during production. 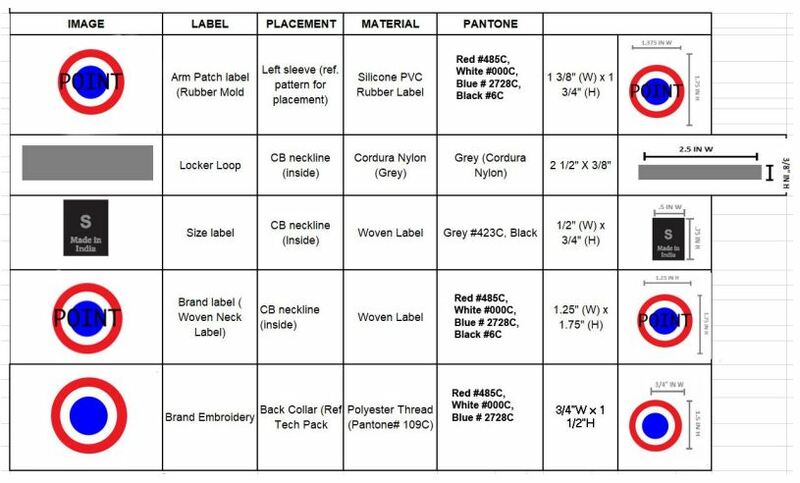 A garment tech pack not only provides the sizes but how to measure and stitch them. 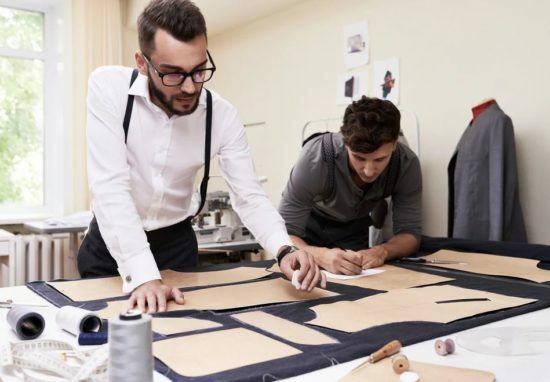 Additionally, it includes those specific but vital details, such as the materials required, garment testing requirements, and specifying where a pocket should be placed. Traditionally, tech packs are generated through Excel, Adobe, and with the help of a talented technical designer. It’s always recommended that you use a technical designer to ensure everything is communicated correctly. A flat is a term used for the type of sketch (usually created on Adobe Illustrator) that shows how the garment will look if laid out on a flat surface. 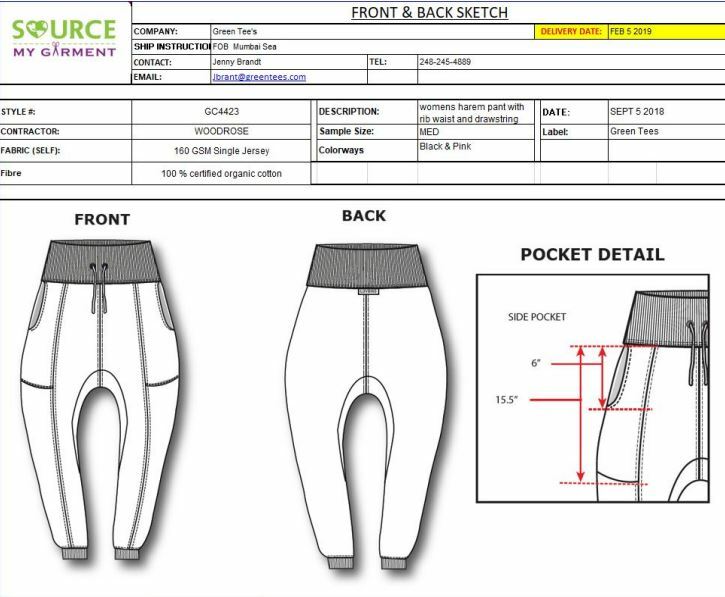 A garment specification sheet is a technical document that contains the construction details, a technical diagram/sketch of the garment, and measurements of the product. All measurements should be in an easy-to-read chart with illustrations called specs. 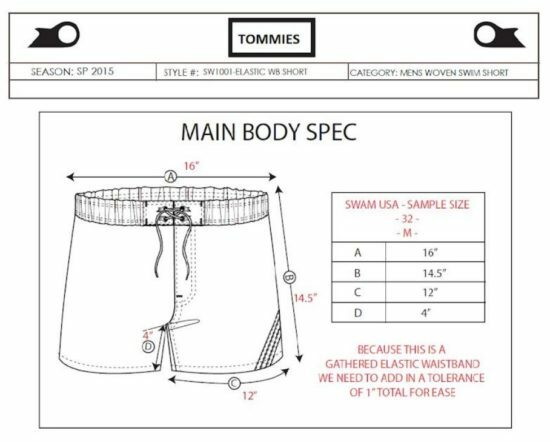 It should also contain the information for measurements of all sizes called grade rules. 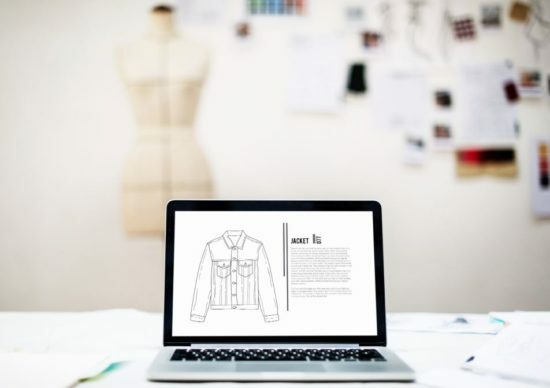 Complicated sewing areas on a garment must have a POM illustration; a close-up illustration of a part of the garment helps clarify how it ’s constructed and measured. When detailing flats, do n’t overcrowd the sketch with arrows and numbers. All important elements should remain visible and all measurements and descriptions legible. More complex designs may require several POM illustrations. Pro Tip: The most challenging part about the tech pack is the simplest one you can control (#blessed!). As your design is being created, it will go through several changes before it goes through production. Save yourself from unnecessary stress by documenting each change as it happens, because trust me, it is waaaay harder to try and remember them all at the end (which can cause major problems in production)! I like to think of it as a contract between a fashion designer and garment manufacturer, or even a diary recording each step of the process. Keep in mind that a tech pack is used by every department in the factory, as well as subcontractors, so keep it tidy, legible, and up to date! 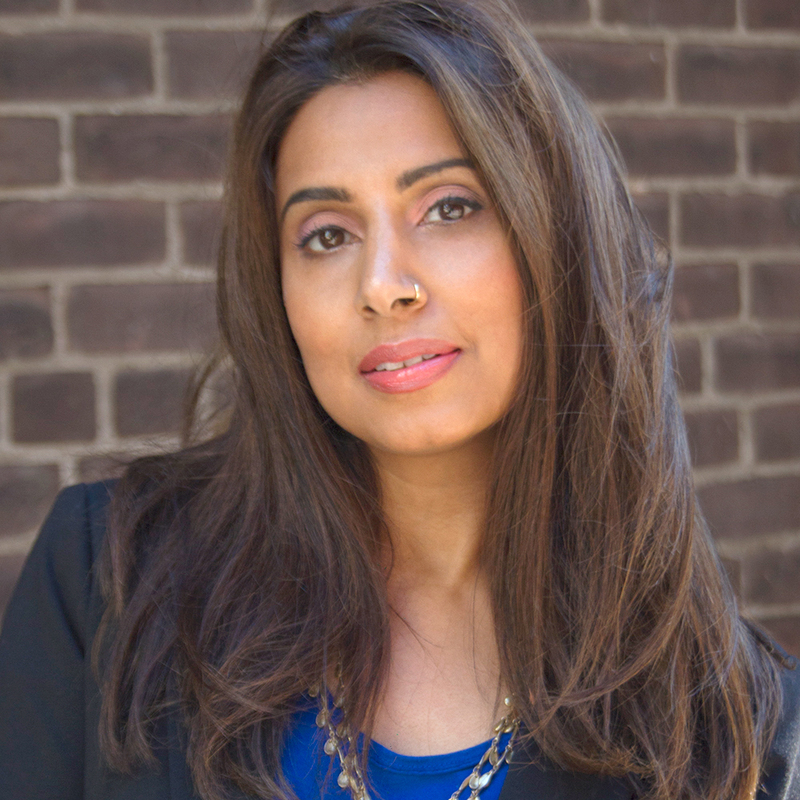 There are tons of ways tech packs can be built and communicated, and every company does it differently. The key is to ensure that every detail is included and every element of the design is clearly and simply communicated to the factory. P.S. 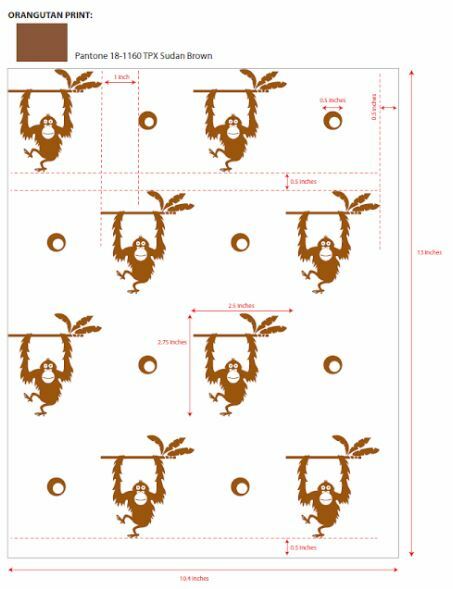 Need a template for creating a garment so you don’t miss any detail? Check out our awesome template here. 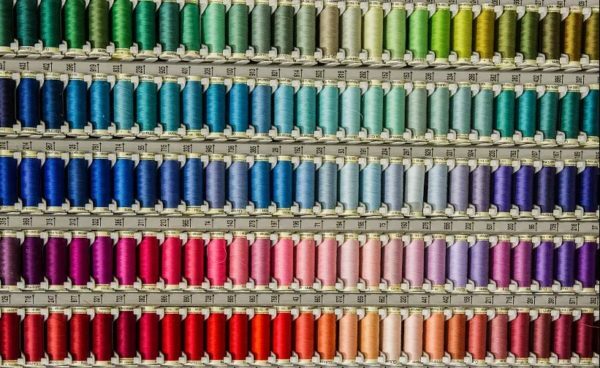 What’s been your biggest challenge with creating garment tech packs? What solutions have you found? Check out our techpack template here!